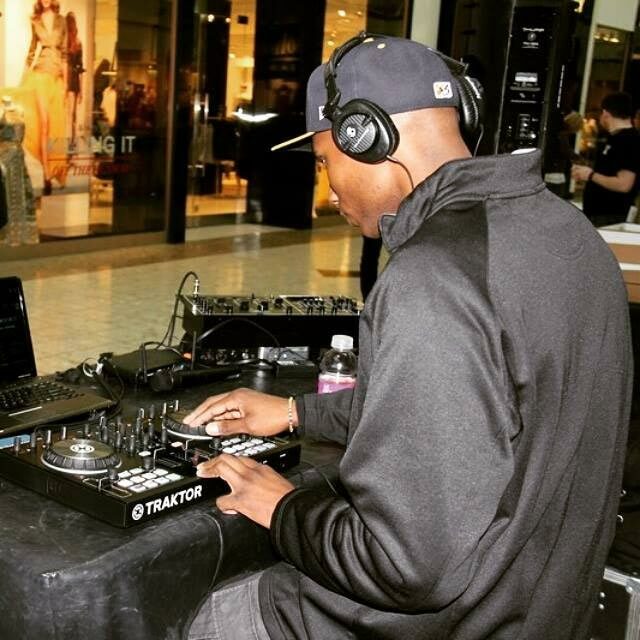 Looking for a DJ for your wedding or special event? 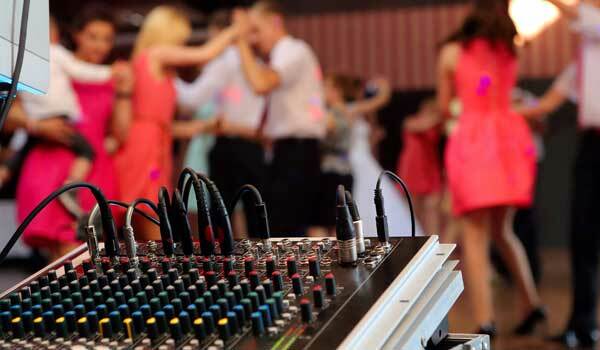 02 Entertainment provides mobile DJ and lighting services for weddings, public and private parties, social and special events. Our service area covers the Greater Cleveland area including Akron, Canton, Columbus, Cleveland, Toledo, Youngstown and Pittsburgh. 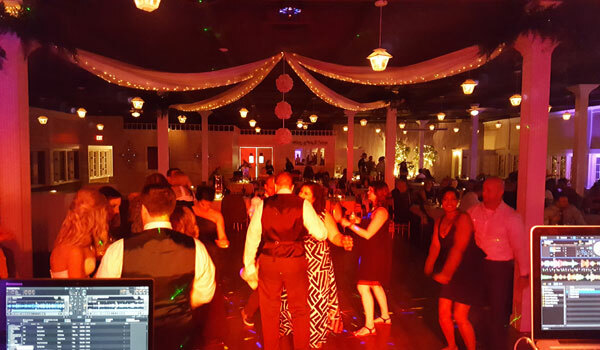 02 Entertainment can provide quality music for wedding ceremonies, receptions, and after parties. With a vast music collection spread across many genres, we have appropriate songs for all occasions and ages. We of course, have all of the wedding favorites to sprinkle among the songs that YOU want to hear. We play what YOU want. Simply tell us what genres and time periods of music you like and we will take it from there. We are also happy to play any songs that have special meaning to you and your fiance or families. We are also happy to play any cultural or regional music that your guests may enjoy. 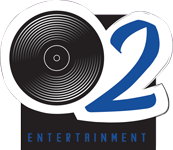 When it comes to music, 02 Entertainment has you covered in every way. Music is our forte and what we believe is the most important part of our business. We can play literally any type of music. Everything from Oldies to Jazz to Pop to Dance/EDM to Hip Hop. We have all of the wedding and party favorites along with all of today’s new hit music. We can play different music for periods of your event, if you wish. We pride ourselves in our knowledge our our vast musical collections across all genres. We play what YOU want. It is one thing to have the songs, it’s another thing to have the songs and know the songs. We can help with song suggestions for specific events through out the night. 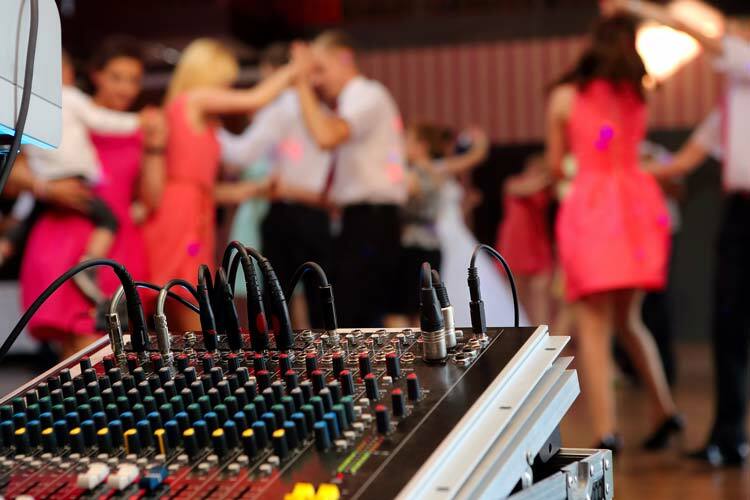 You or your guests musical tastes will complete the soundtrack for your event. On most occasions we DJ as a duo. Everything is lived mixed on the fly by 2 skilled DJs. There is no “iTunes DJ” here, we do not just build playlist ahead of time with pre-made mixes and sit back and watch them play. We work the entire night. This also means we can switch things up on the fly throughout the night, if need be. Let us know how we can help with YOUR music! 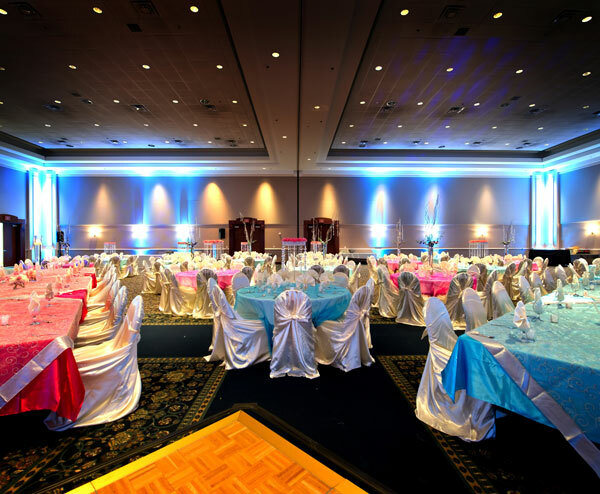 02 Entertainment can provide tasteful lighting for your reception or party. 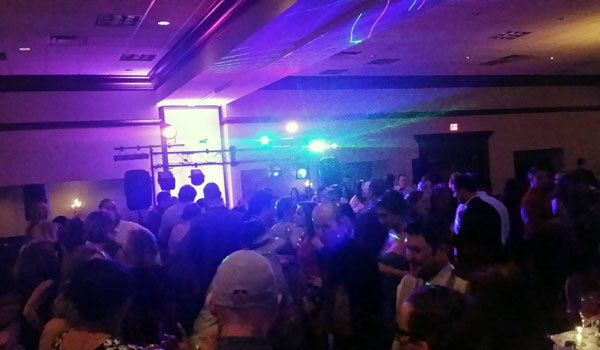 We have LED dance floor lighting to turn your event into a party! 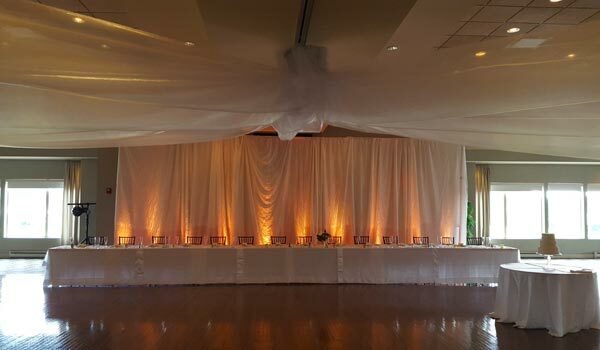 We also have uplighting that can add some character to certain parts of your venue. We can work with you on the size of your venue and audience to provide the appropriate level of lighting needed.